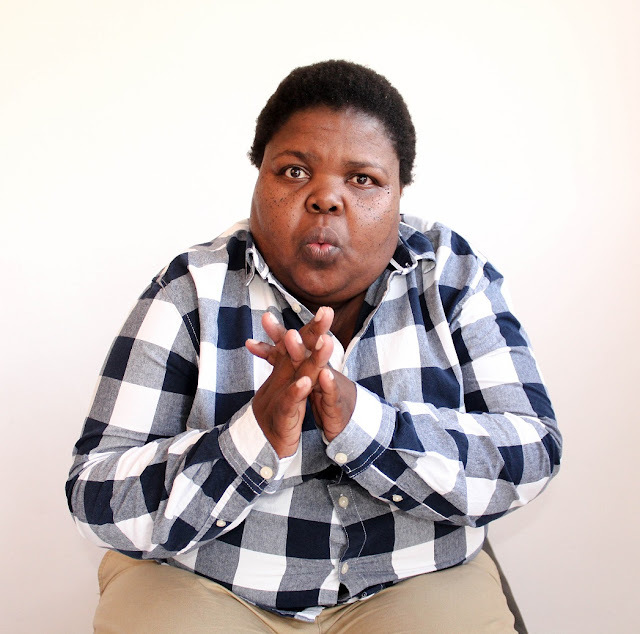 Stand-up comedienne and actress, Khanyisa Bunu, has inked a management deal with leading South African artist and event management company, Blu Blood. And she’ll be opening for Trevor Noah’s upcoming tour in Johannesburg and Durban. What a way to celebrate ‘girl power’ this Women’s Month. As a child, Khanyisa was always the centre of attention, regaling her family with stores of her mischievous comings and goings at boarding school. And now she’s caught the attention of the local entertainment scene. Khanyisa relocated to Johannesburg in 2008 and shortly after, she decided to take a leap of faith and follow her talent, which saw her entering SABC 1’s reality TV show, So You Think You Are Funny?. Getting into the Top Six finals solidified her path, and she began to pursue a full-time career as a comedian, actress and entertainer. Khanyisa has performed on some of South Africa’s most prestigious and well-known stages. Her performances have been revered by critics and show-goers alike. She has performed and hosted a number of major headline events too including Kings & Queens of Comedy, Blacks Only and the Comedy Central Roast Battle in 2016. Khanyisa’s brand of good, clean comedy sets her apart in the current world of stand-up and entertainment. “I see myself as a very versatile performer and I hope to one day produce and direct for television and the big screen. My dream is to be the most sought after female performer and comedian in Africa, and my journey is only just beginning,” adds Khanyisa.